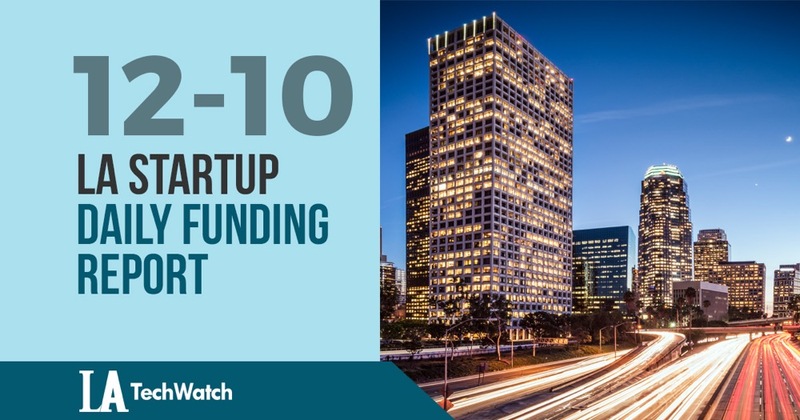 The latest venture capital, seed, and angel deals for LA startups for 12/10/18 featuring funding details for Gigajot and Storyblaster. This page will be updated throughout the day to reflect any new fundings. According to a recent SEC filing, Gigajot, the makers of a next-gen image sensor for cameras, has raised $4M in funding. The filing indicates that there were two participants in the round. Gigajot was founded by Saleh Masoodian and Jiaju Ma in 2017 and is based in Pasadena. 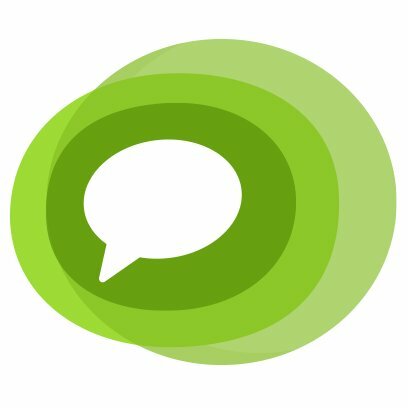 According to a recent SEC filing, Storyblaster, the all-in-one platform for promoting crowdfunding campaigns, has raised $2.2M in funding. The filing indicates the total offering is for $2.335M with another $125K to go and that there were nineteen participants. The filing lists Hillary Carlip and Maxine Lapiduss as Directors and Executives along with Paul Bennun as a director.